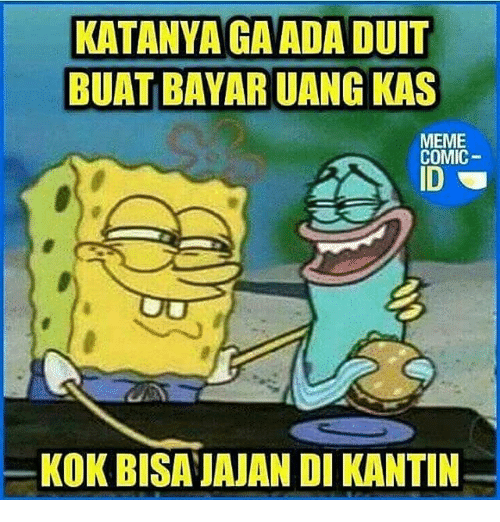 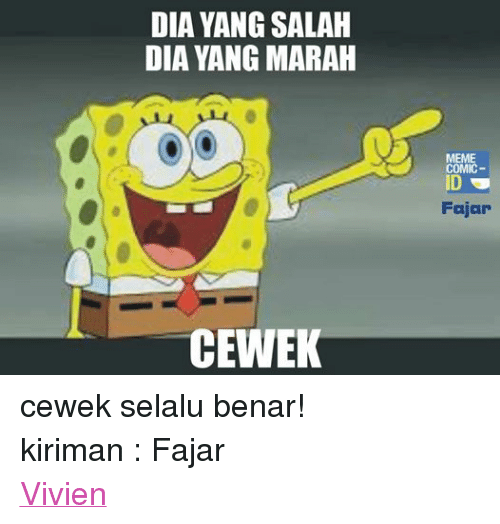 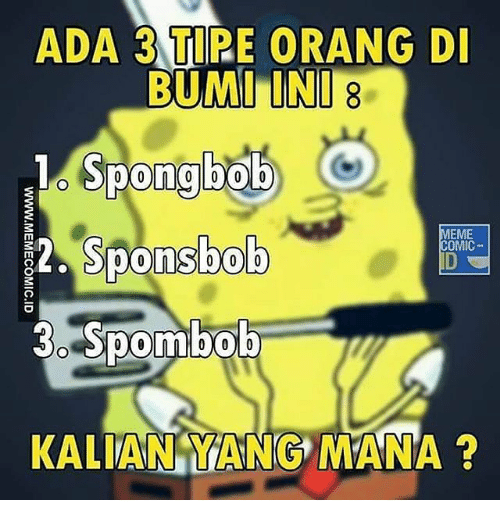 Meme, Indonesian (Language), and Mana: ADA 3 TIRE ORANG DI BUMI IN 0onobo0 Sponsbob pombob MEME COMIC 2 KALIAN YANG MANA? 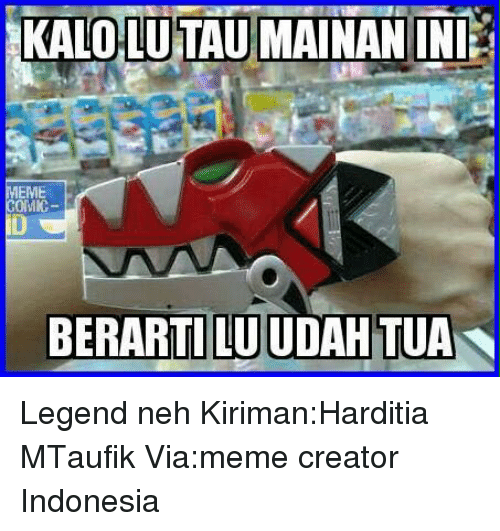 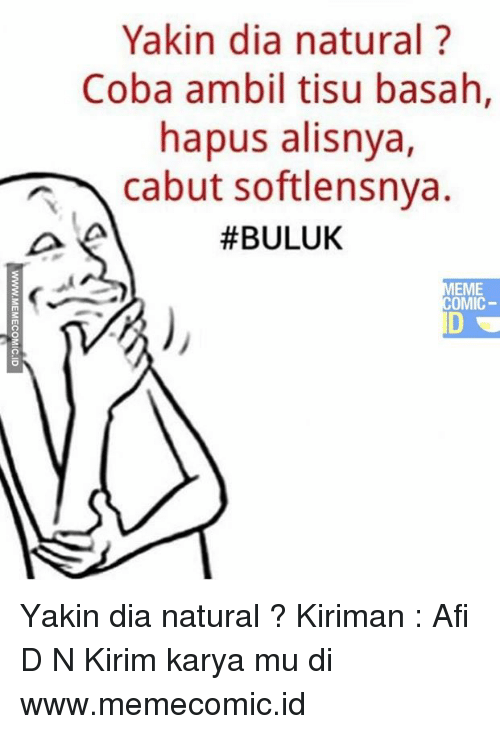 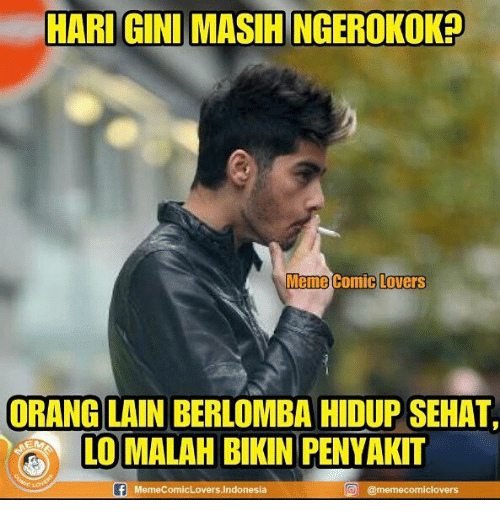 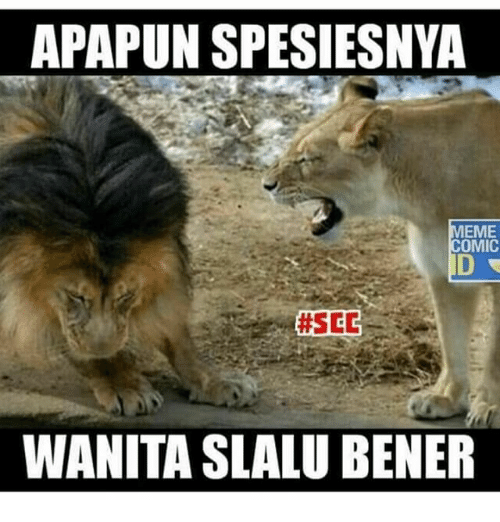 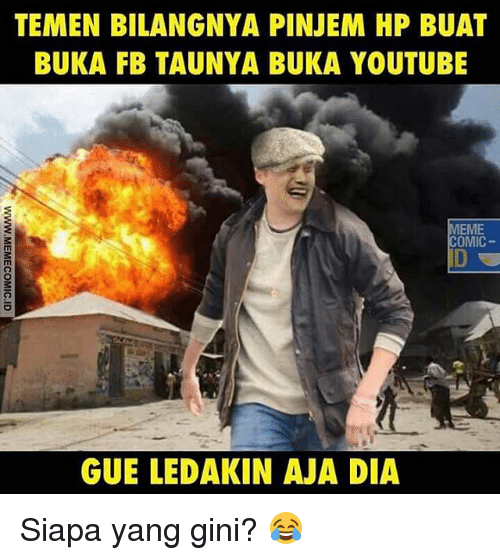 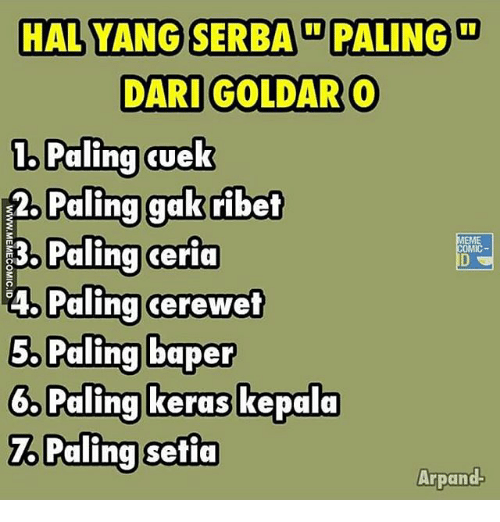 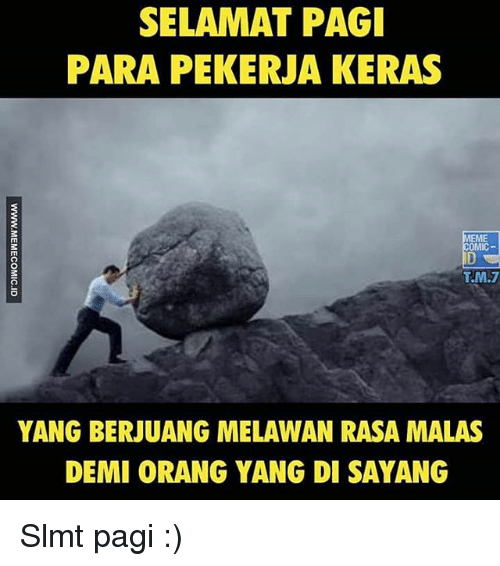 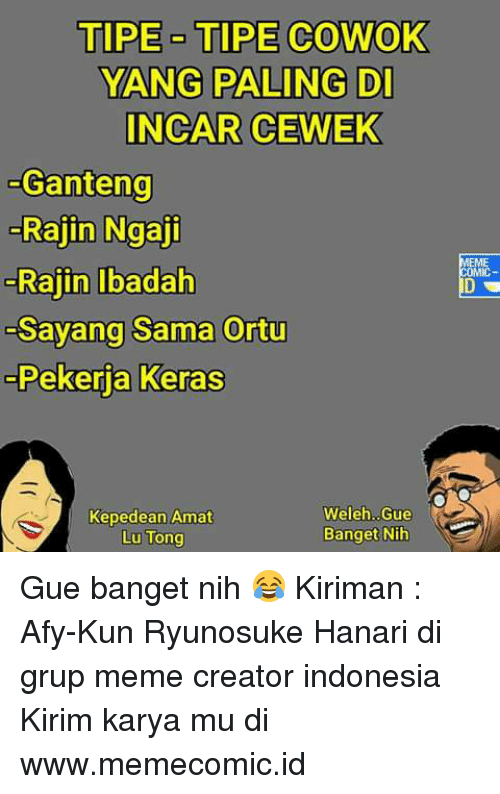 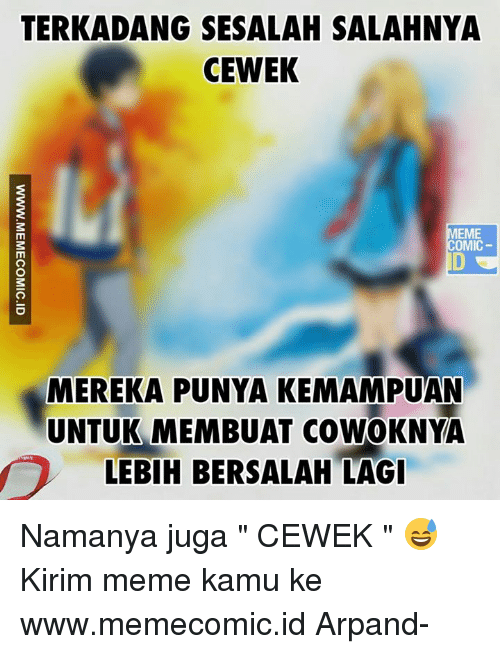 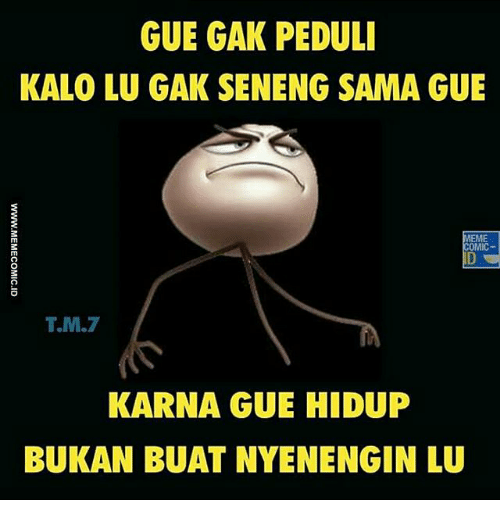 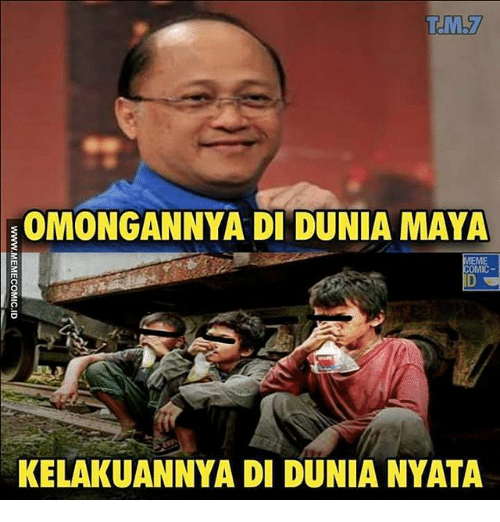 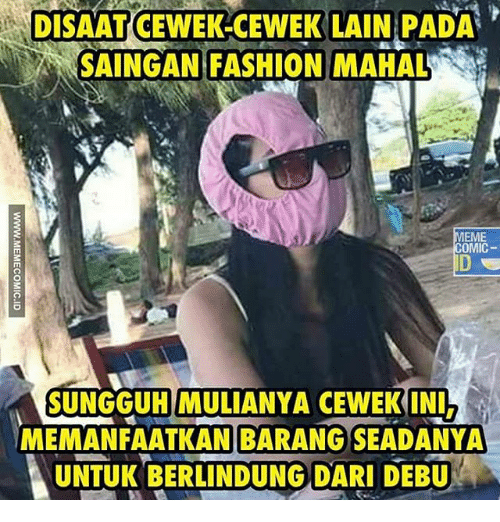 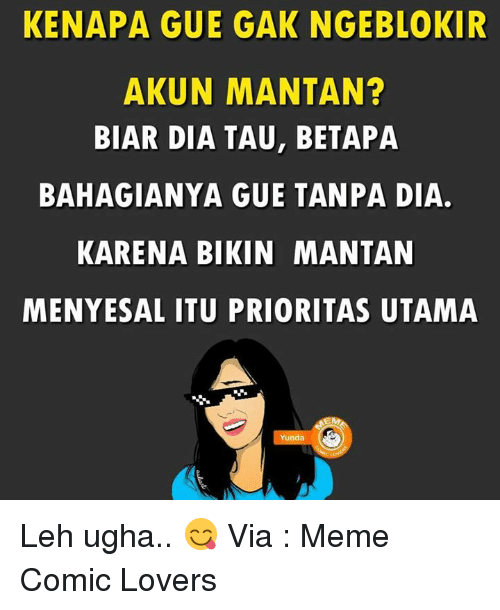 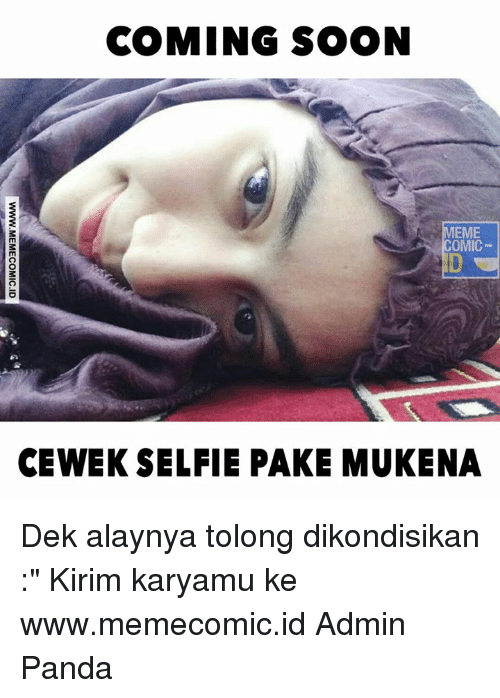 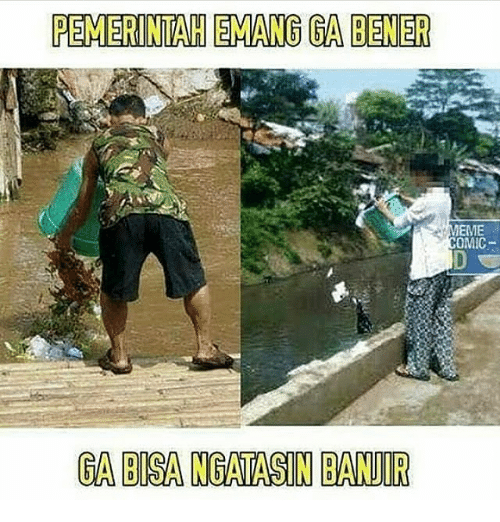 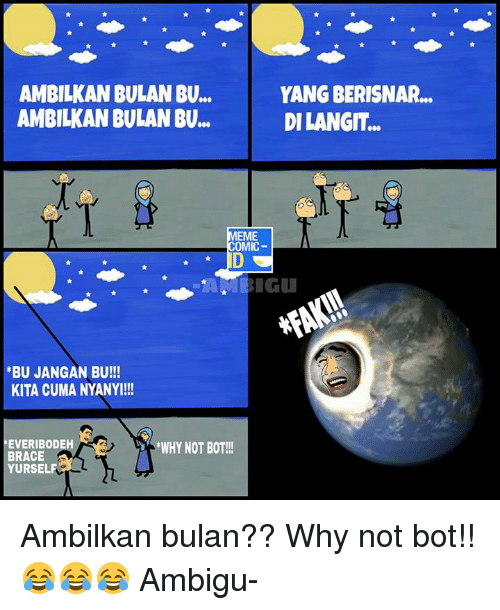 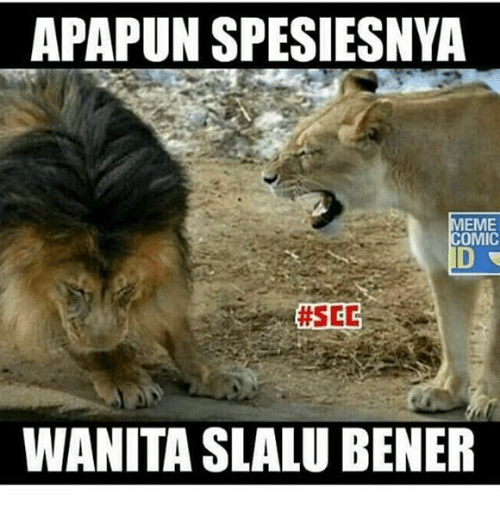 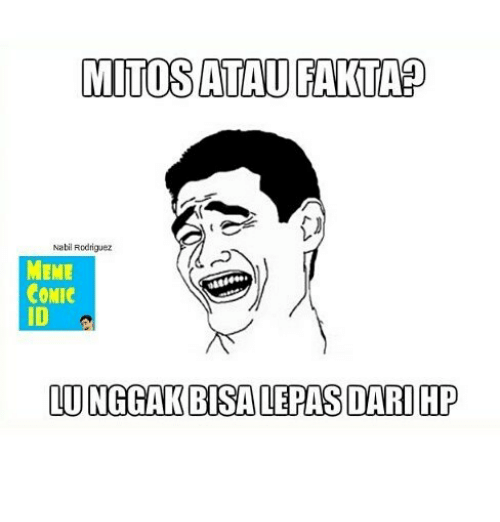 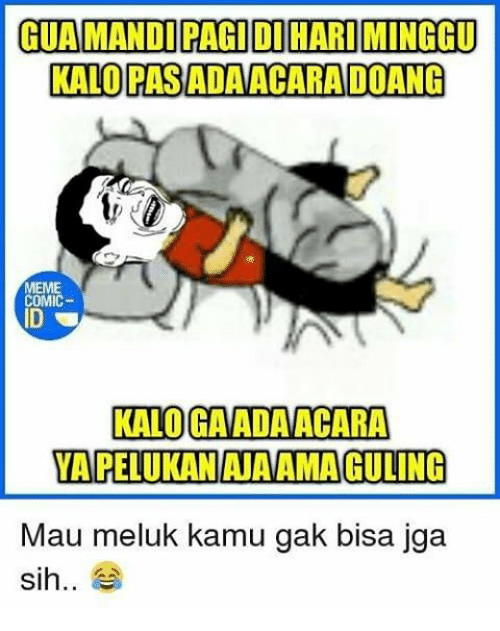 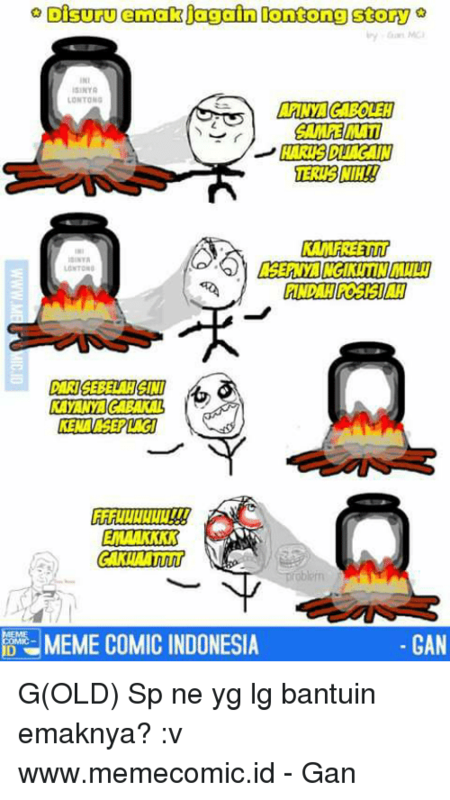 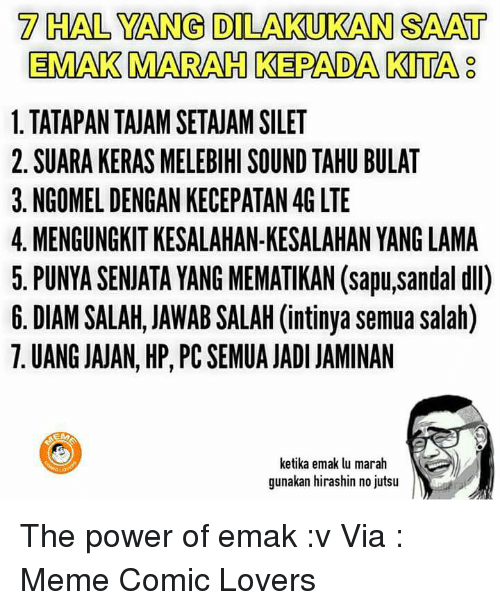 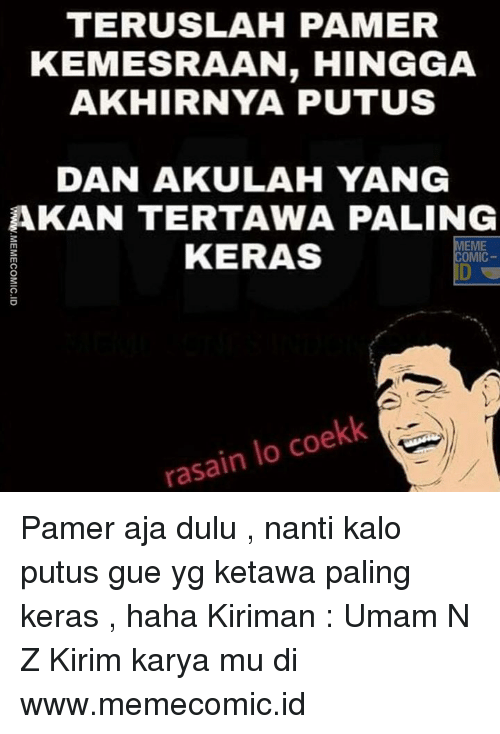 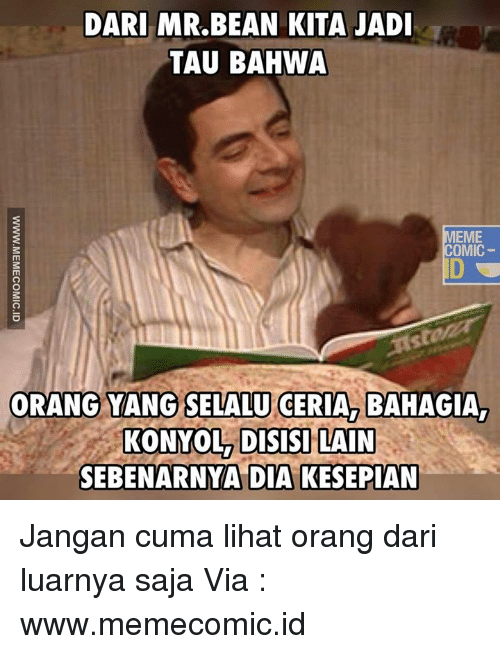 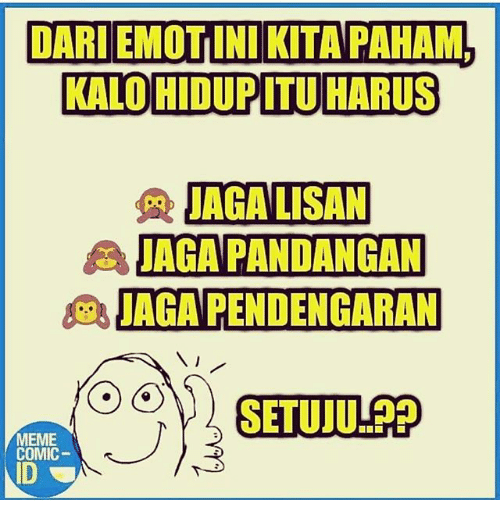 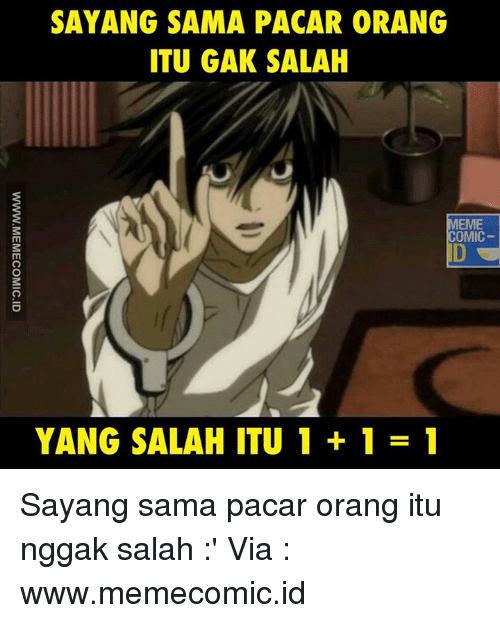 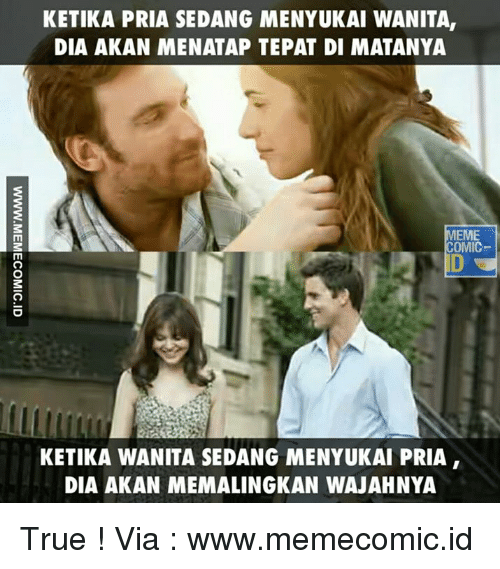 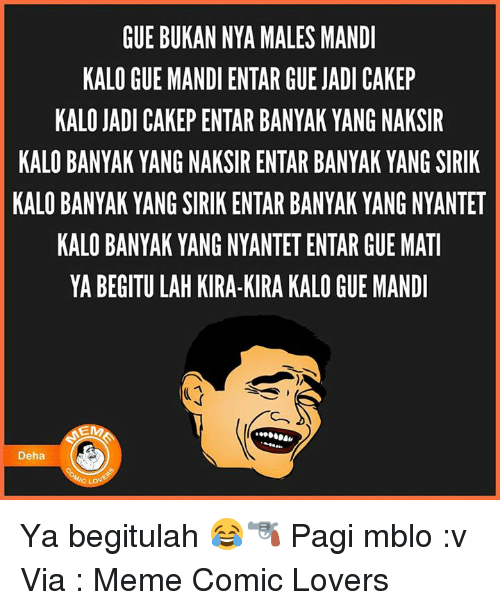 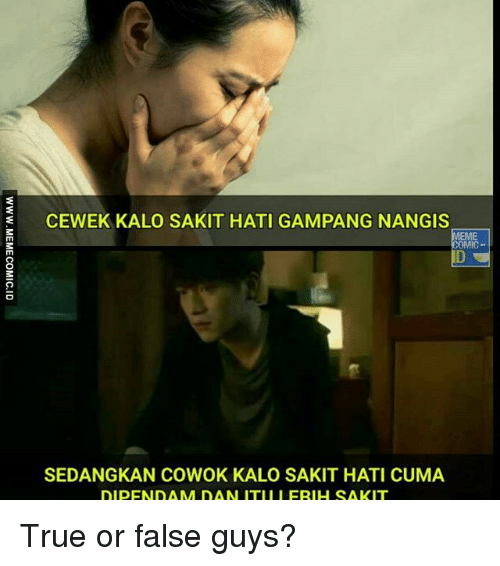 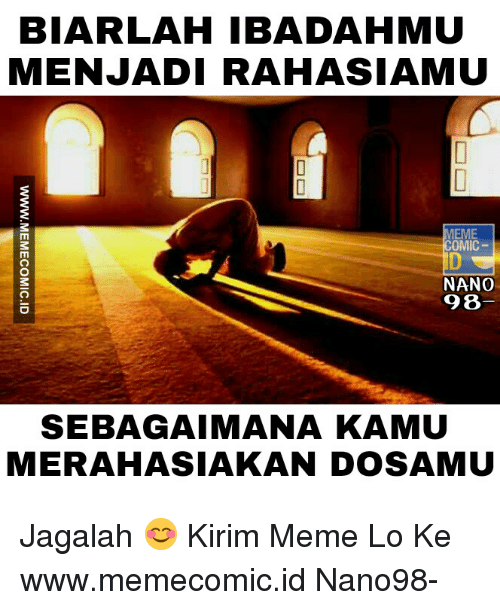 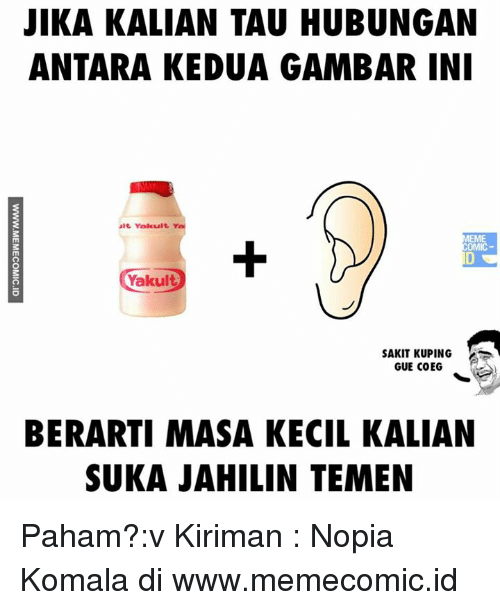 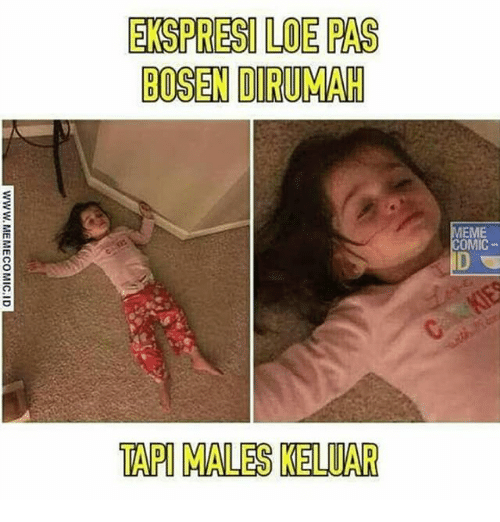 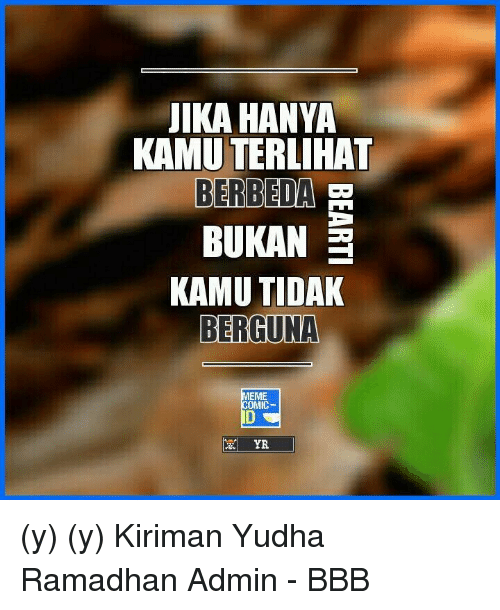 Meme, True, and Indonesian (Language): CEWEKAKALO SAKIT HATI GAMPANG NANGIS MEME COMIC- SEDANGKAN COWOK KALO SAKIT HATI CUMA DIDENDAM DAN ITI IIERIHSAKIT True or false guys? 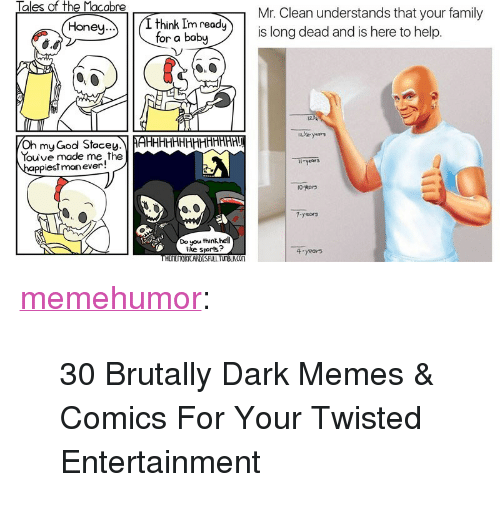 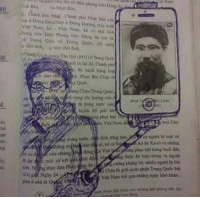 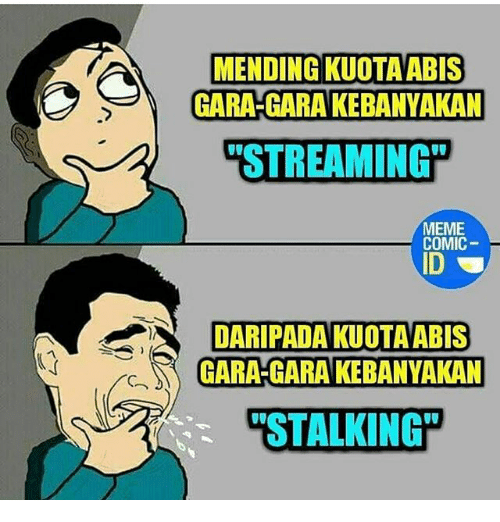 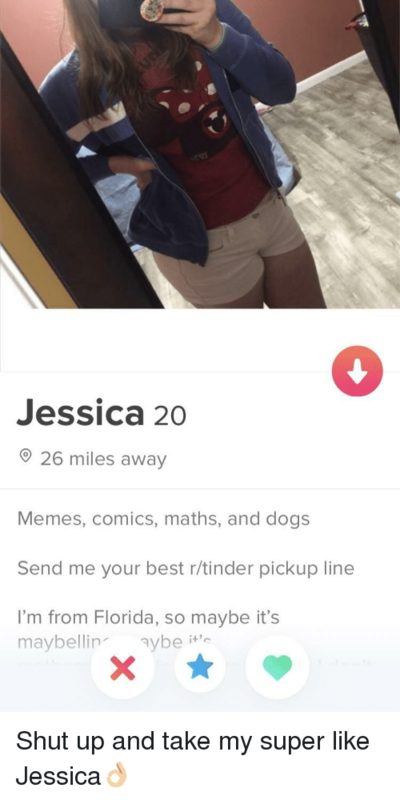 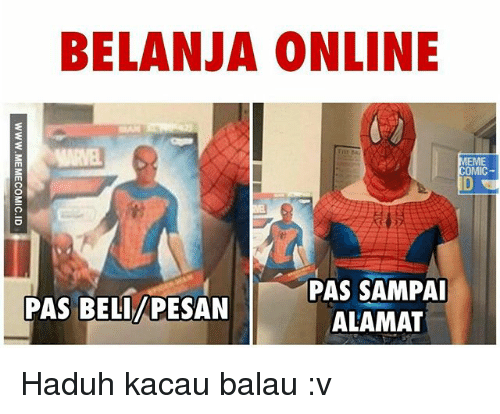 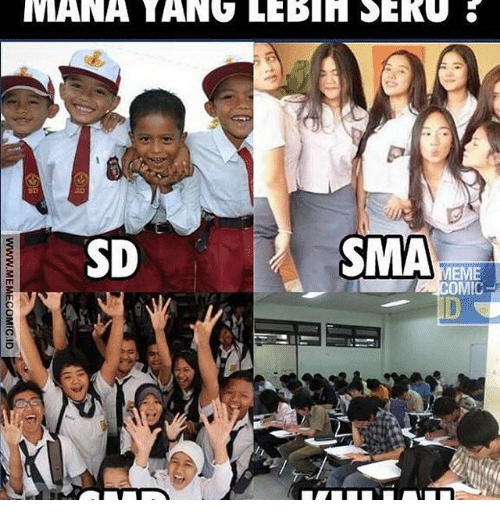 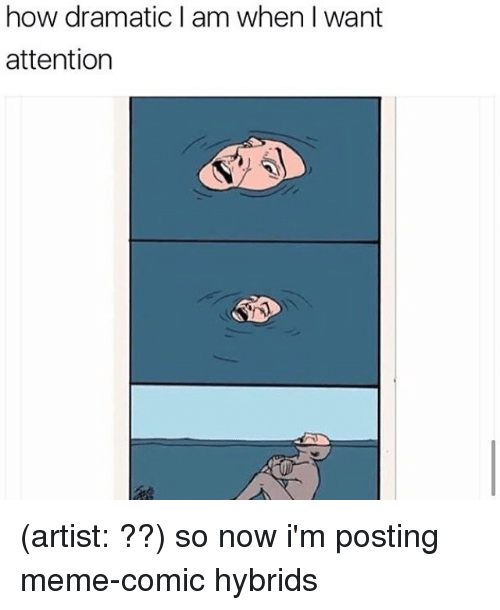 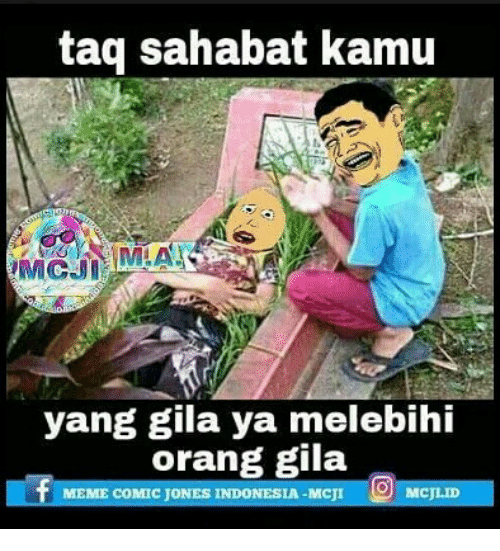 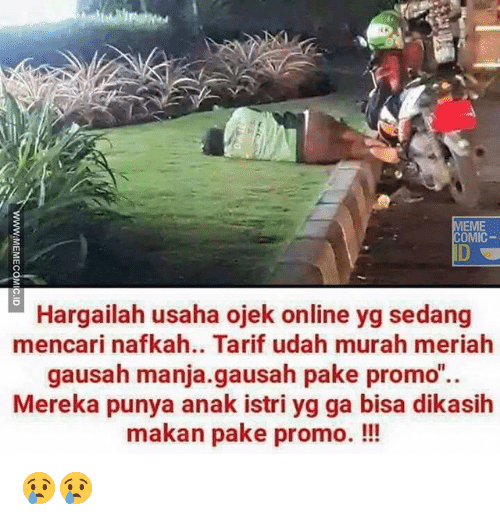 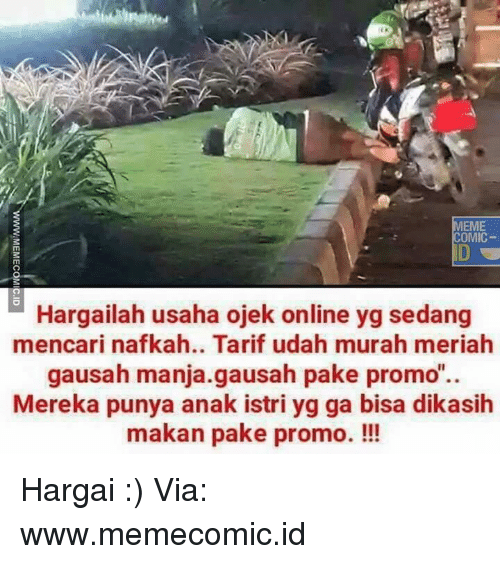 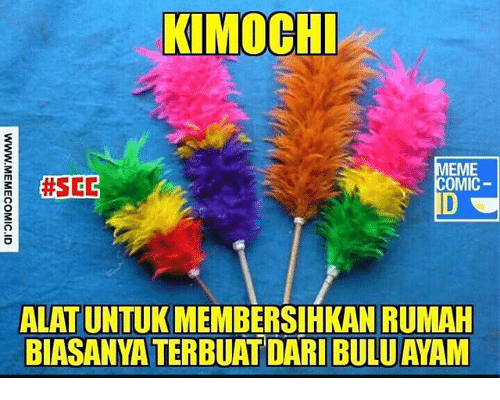 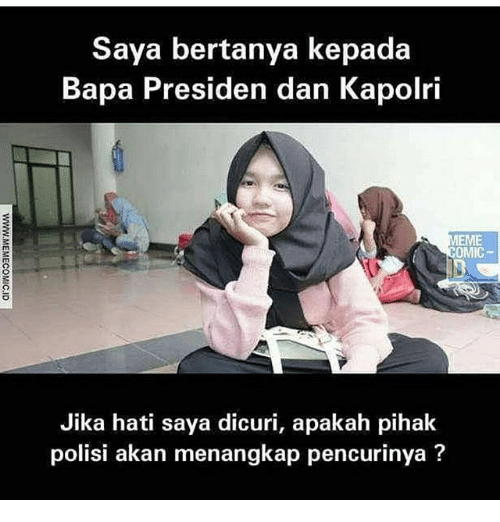 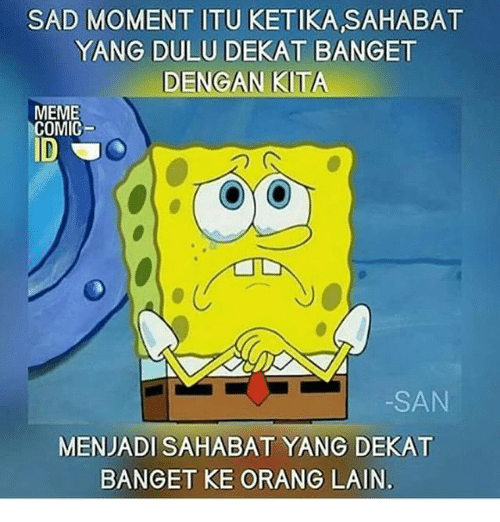 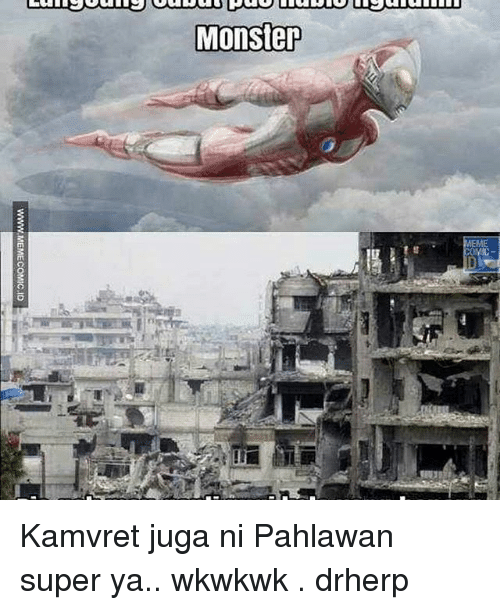 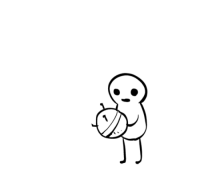 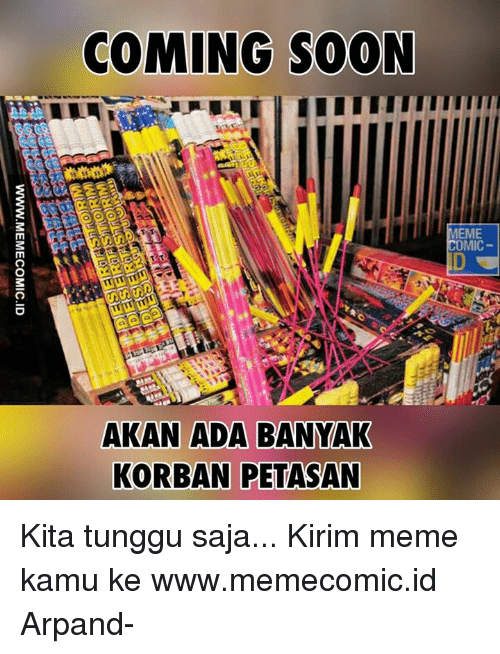 Meme, Memes, and Sad: SAD MOMENT ITU KETIKAISAHABA YANG DULU DEKAT BANGET DENGAN KITA MEME COMIC -SAN MENJADI SAHABAT YANG DEKAT BANGET KE ORANG LAIN.